Our first field trip together, Frenzy! Come along for the ride and listen to some of the magic we were able to capture at She Fest 2018. 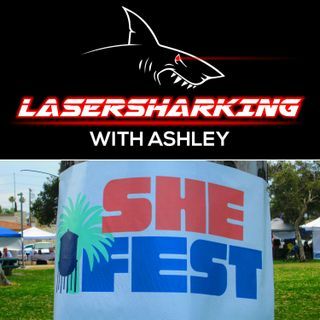 A special thank you to She Fest organizers, the musical acts, and interviewed guests! Beautiful Family of 3, with (SURPRISE) one on the way! Jen & Brianna, Brianna is owner of Wonderful & Wild baby boutique and Jen is a lactation educator who leads classes at the shop.